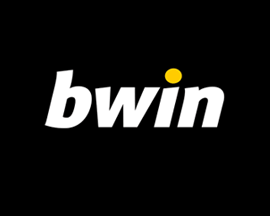 Top rated Irish bookie PaddyPower are offering visitors to 'Free Bet Offers' an amazing deal if you signup with them today as a new customer. 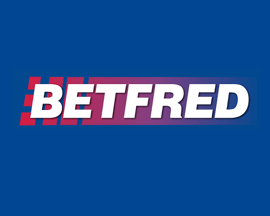 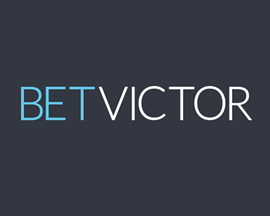 The offers basically a risk free bet meaning you'll get refunded if you lose your first bet. 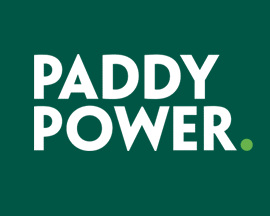 That's right, PaddyPower are offering moneyback in cash if your first bet doesn't win! 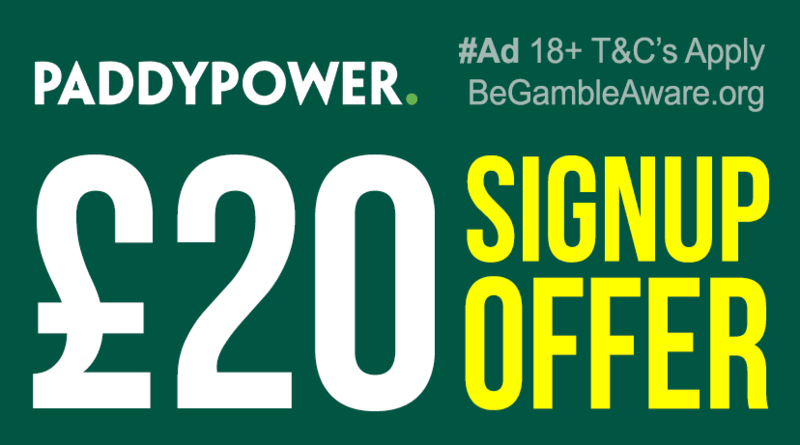 To claim this amazing offer, simply open an account at PaddyPower.com (no promo code required) and bet £20 on any of the markets that PaddyPower offers. 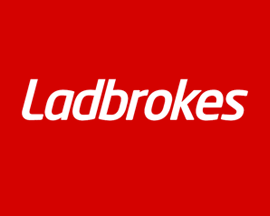 Then just sit back safe in the knowledge that if you don't win the bet, PaddyPower will refund your stake within 6 hours of the bet being settled. 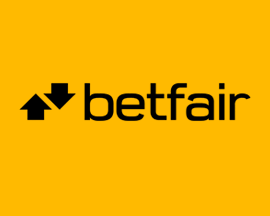 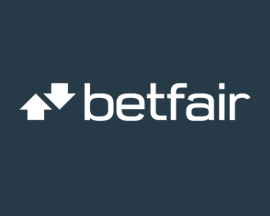 This has to be one of the best new customer offers going at the moment as it allows you to either place a bonus bet using your refund, or to bank the cash. 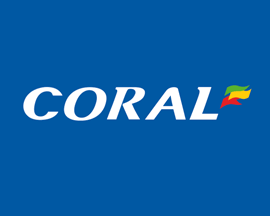 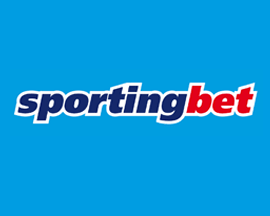 Plus, if you bank the cash you could use it to earn another bonus bet by joining another online bookie and claiming their new customer offer too! 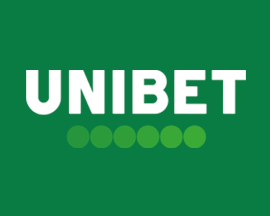 Don't forget to check our PaddyPower promotions page for details of all of the latest weekly betting offers and moneyback specials that PaddyPower offer members. 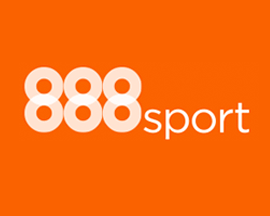 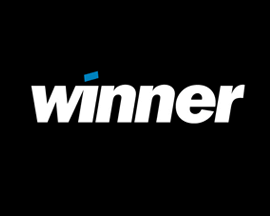 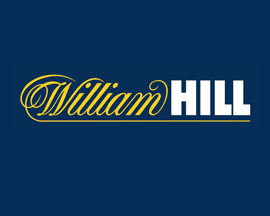 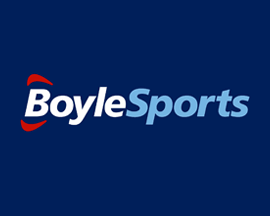 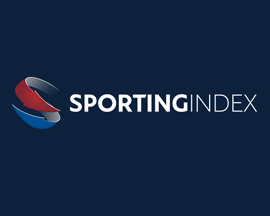 Ireland's best bookie offers great odds and some of the best moneyback deals in the business. 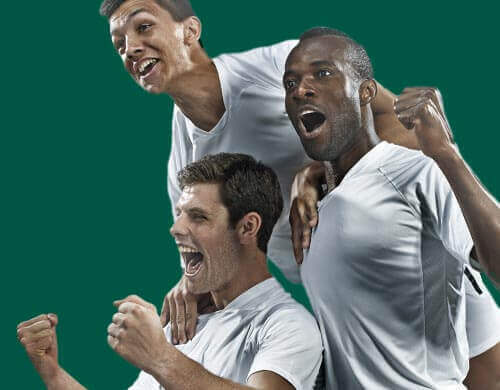 PaddyPower are one of the most exciting bookies we feature and are well know for their free bet generosity, great PaddyPower Money Back offers and bet range. 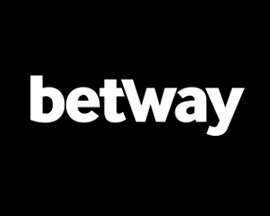 PaddyPower offer a wide range of betting markets and tend to cover obscure markets that most avoid. PaddyPower also take bets via mobile or App making them an essential bookie. 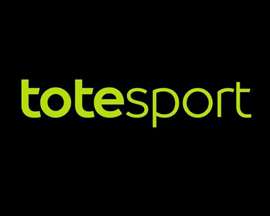 Check out our review of PaddyPower in our online bookies section for further info.